Boston Terriers originated in America in the late 1800's when a Bull and Terrier type dog was bred with French Bulldogs. It was recognised by the American Kennel Club in 1893 and is one of the few breeds to have originated in the USA. 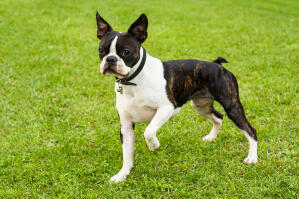 They aren't seen as Terriers by the American Kennel Club, but classed as a non sporting breed. 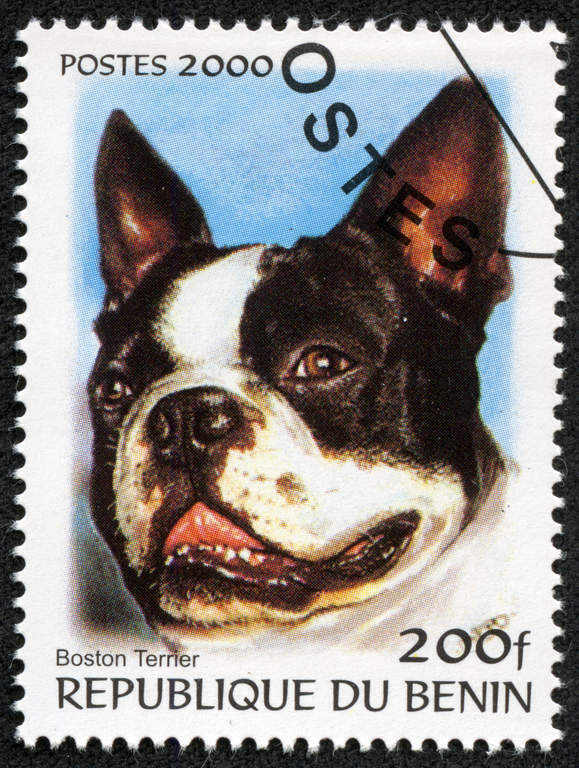 The Boston Terrier is also called the 'American Gentleman'. They are an excitable and happy breed and are well adapted to family life. They can be stubborn at times but are intelligent and highly trainable. They relish human company and dislike being left alone for long periods. 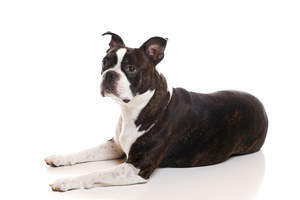 Boston's only tend to bark for a reason and make good watchdogs, but they are so friendly they would probably lick a burglar to welcome them into the home. However, if not properly socialised from an early age, they can become very protective of their owner and quite territorial - resulting in snapping at strangers. Often described as a little comedian, Boston Terriers are fun and entertaining, but they will require lots of attention from you. They like playing with toys and can play for hours, but will retreat to their favourite place on the sofa when they've had enough and need a nap. It will be on the sofa, guaranteedm and they snore all the time. 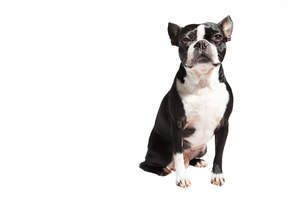 Health wise, Boston Terriers are accosiated with deafness, cataracts, heart murmurs and allergies. Due to their short muzzle, Bostons are prone to snoring and 'reverse sneezing' which sounds strange but doesn't hurt the dog in any way. General anaesthesia is more complicated with the breed. 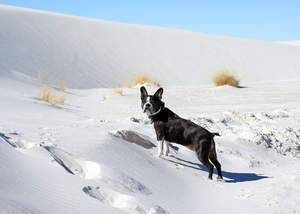 They dislike extremes of temperature; too hot or too cold and they can experience breathing problems. They require regular brushing to get rid of dead hair. 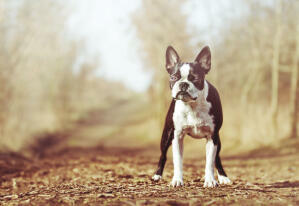 Boston terriers have a playful and sensitive temperament. Most love to play games and all will seek companionship with their family. 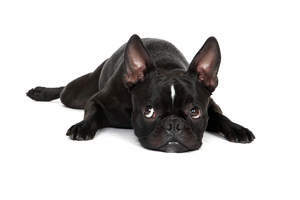 Fun little dogs that give as much love as they get they can become attached to one particular family member showing great sensitivity to their owners mood. Health problems that may affect Boston terriers include eye problems, patellar luxation (dislocation of the kneecap), digestive problems and brachycephalic syndrome (breathing difficulties).